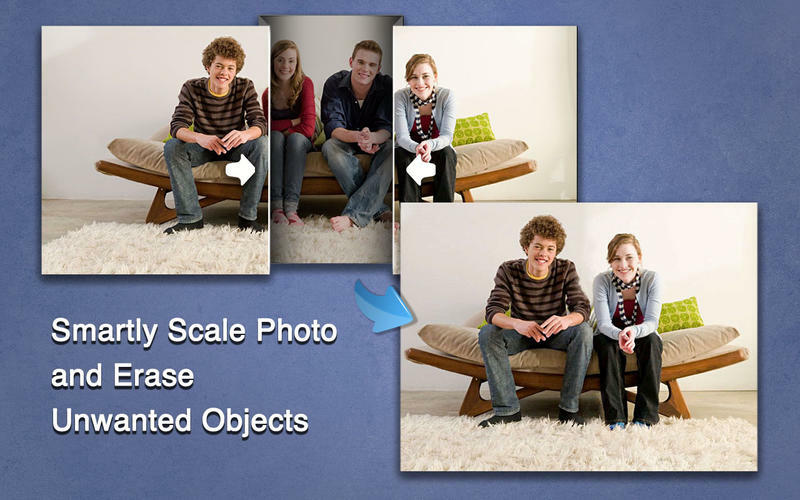 PixelStyle Photo Editor is an all-in-one Mac Photo Editor with a huge range of high-end filters: lighting, blurs, distortions, tilt-shift, shadows, glows and so forth. PixelStyle Photo Editor for Mac endows full-featured graphic design tools and powerful image editing tools for all professional photographers and hobbyists. With this tutorial, we will show you how to edit your photos and design graphics on Mac using PixelStyle Photo Editor. 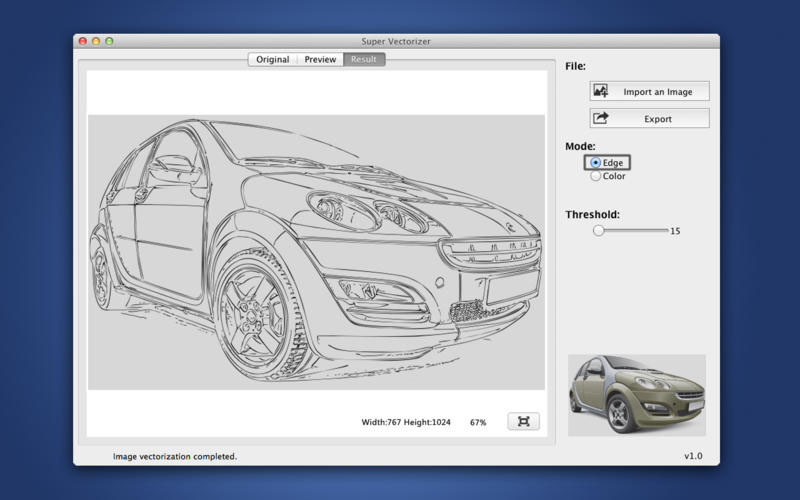 The latest Mac version can be found on the product page and you may download for trial. 1. See Install and Uninstall to know how to quickly install and easily uninstall your copy of PixelStyle Photo Editor. 2. See Registration to know how to register for full version. 3. See Quickly Start Tutorial to quickly start your new experience in PixelStyle Photo Editor. 1. See Frequent Asked Questions to find solutions or answers to your questions. 2. See Tips to acquire more neat tricks on how to get the most out of PixelStyle Photo Editor.